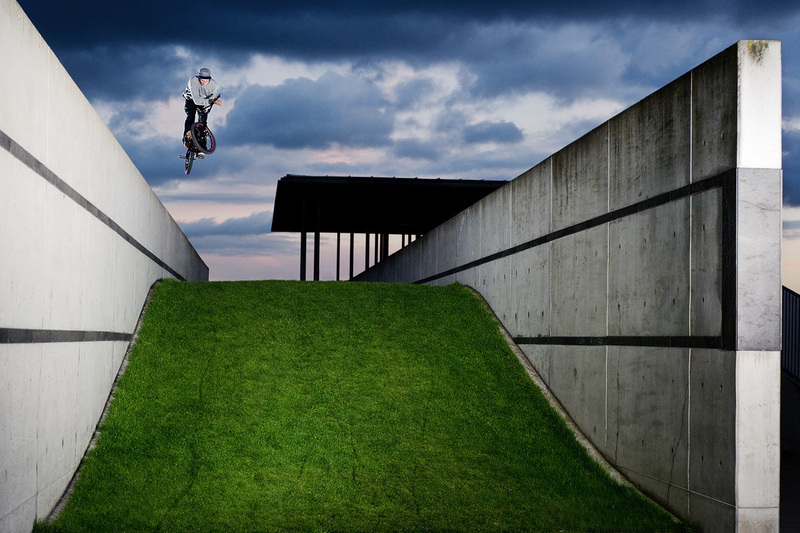 Published in Ride UK BMX Magazine issue 149, February 2011. Volt one year anniversary/Anthem II pre-premiere box jump jam. Part 1, from 2007. Published in Ride UK issue 136. Dub/Carhartt/Project 5 London jam 2009. This was the first riding picture I took all day, and, coincidentally, the only OK one. Even if it does look physically impossible. As seen in my Q&A on Defgrip. 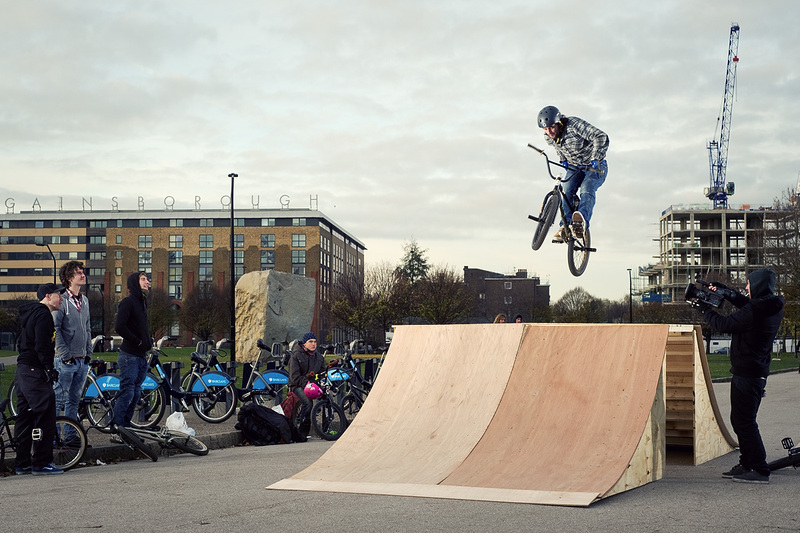 Unused photo from the 2009 photo issue of Ride UK, out now.